A while back, we wrote about our love of Monkey Balm HERE. 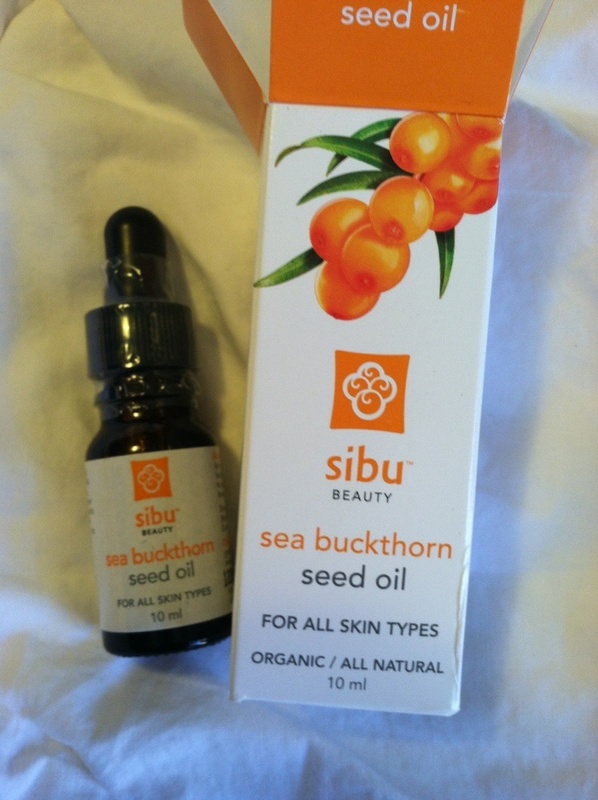 We know about the amazing healing property of Sea Buckthorn Berry, and I wanted (really NEEDED) to find out more. 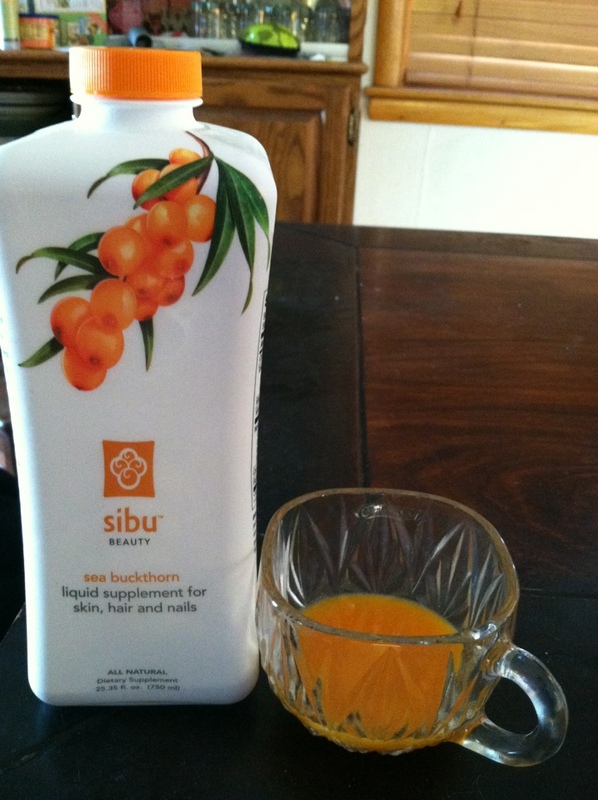 Sibu is a company that sells item that features Sea Buckthorn Berry as its major ingredient, and your skin, hair, and body will thank you for finding their amazing products. 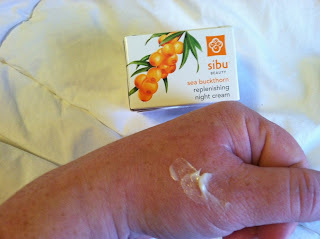 I was able to try out many different Sibu products, and I want to highlight each of them because they were ALL so amazing. 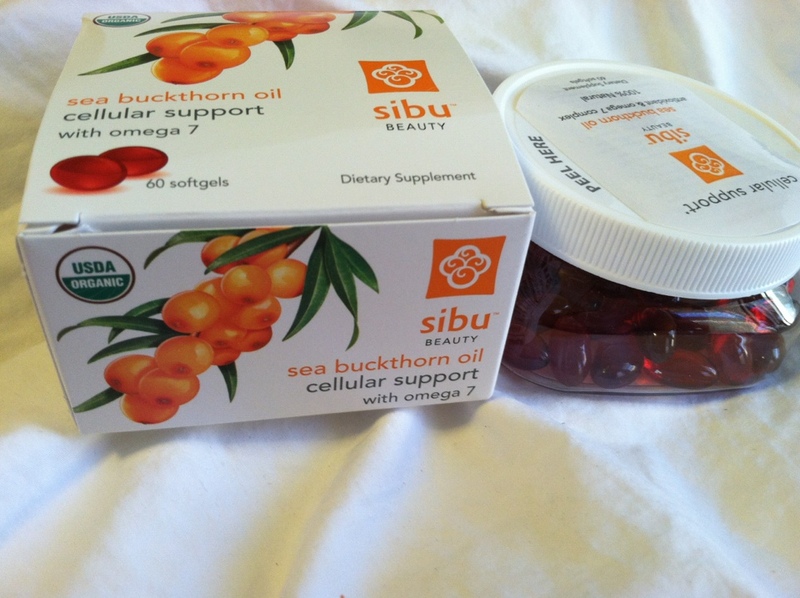 We will start with improving yourself with Sea Buckthorn Berry from the inside. You can actually take it every day. I have noticed a definite improvement in my skin and hair! 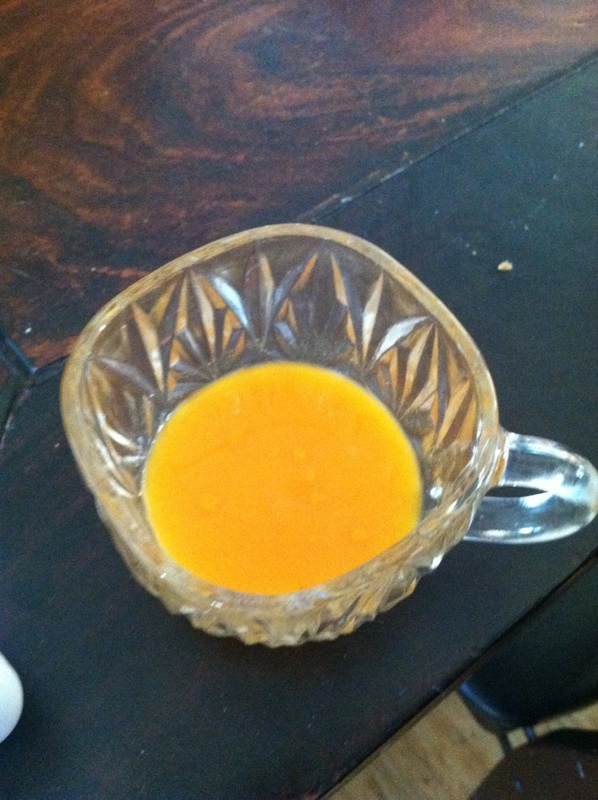 I drink 1 ounce of the Liquid Supplement every morning. It has a tangy taste to it. The consistency is a little thick, and not extremely diluted. I also keep the capsules of Sea Buckthorn Berry in my desk in case I forget to drink it in the morning. These are fairly small, and do not have a taste at all. 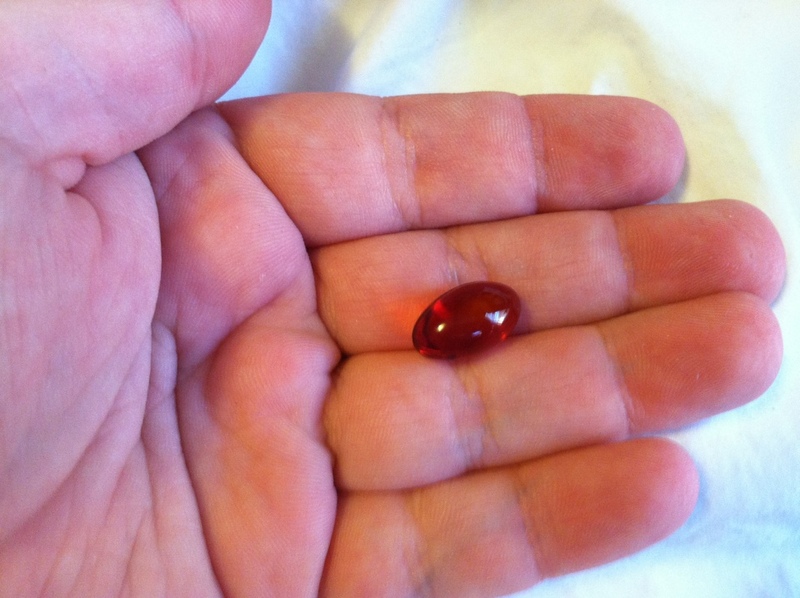 I have been taking the supplement (mix of liquid and capsule) for about 3 weeks, and I believe they have improved my skin and hair. I have been using Sea Buckthorn Berry on my skin for some time with Monkey Balm, and so I was excited to learn that Sibu Beauty makes many skin products! 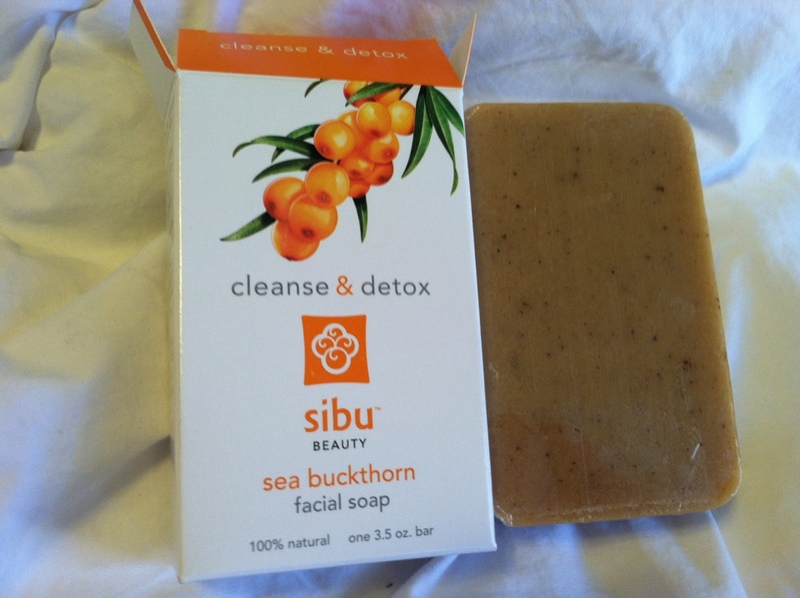 I love the cleanse and detoxing bar! It makes my skin so soft and smooth! It does not leave a residu on your skin, and my skin looked very radiant after using it! The seed oil is perfect for spot treatments. I have been using it on cuts and scrapes, especially ones that I cannot rub the Monkey Balm on. The instructions also suggest using it on your face nightly. Last, but not least, is my personal favorite product. I am kind of a night lotion snob. I need a night lotion that is thick and offers moisture for my face, but that does not clog my pores or cause break outs. The night cream is amazing! It is quite thick and leaves my face feeling calmed and soothed. I hope this picture helps you to see how thick the cream really is. It did not cause any break outs on my skin. I was impressed with all of the Sibu Beauty products and the real difference they made in both my skin and hair! 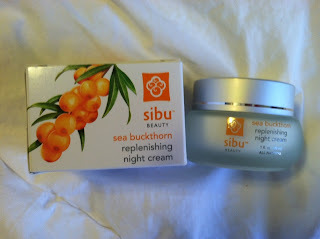 MamaBreak received Sibu products to review here on MamaBreak. MamaBreak did not receive any other kind of compensation. As always our experiences and our opinions are our own. Thanks for sharing about these products! I would be afraid to try them without your detailed comments. I appreciate it! Wow I never thought of taking the supplements. That is a great way to get the nutrients without the hassle of remembering to drink something. Great review and pictures. 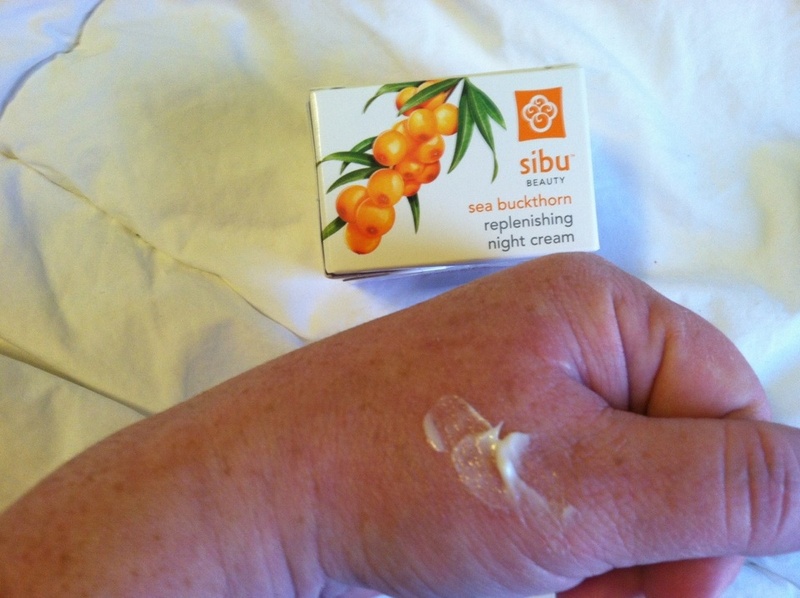 I love Sibu's skin care products, but have not yet tried their nutritional supplements. They sound pretty nice though! Thank you for the detailed review!! Now I feel better about giving them a try!